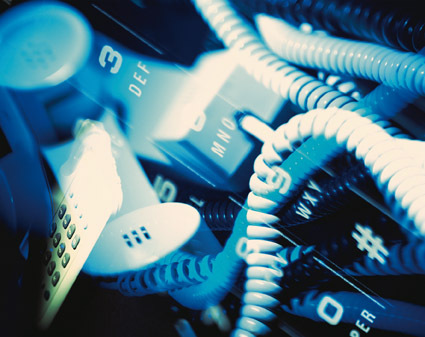 Realizing that VoIP is not quite ready for prime time in certain circumstances, we offer either a fully VoIP PBX-based solution or a hybrid approach that uses VoIP phones in your office and plain telephone lines to provide you service to your PBX which is where 90% of all VoIP call quality issues are avoided. We can provide all levels of custom business solutions. We can implement customized applications based on your unique business processes, web sites, or other Line of Business (LOB) applications such as document management solutions. Using either VMWare or Hyper V solutions, we can help you set up new virtual servers or help migrate your physical server to virtual machines(P2V).